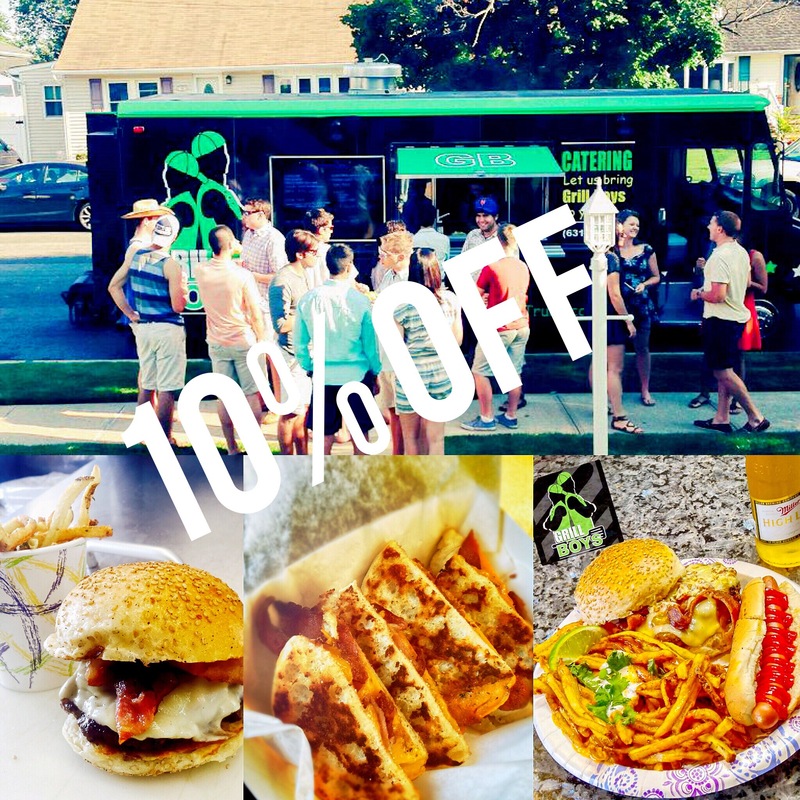 BOOK us Now to Cater your Special Event and receive 10% OFF❗️😀🍔😛Grill boys is now booking April-November of 2017. 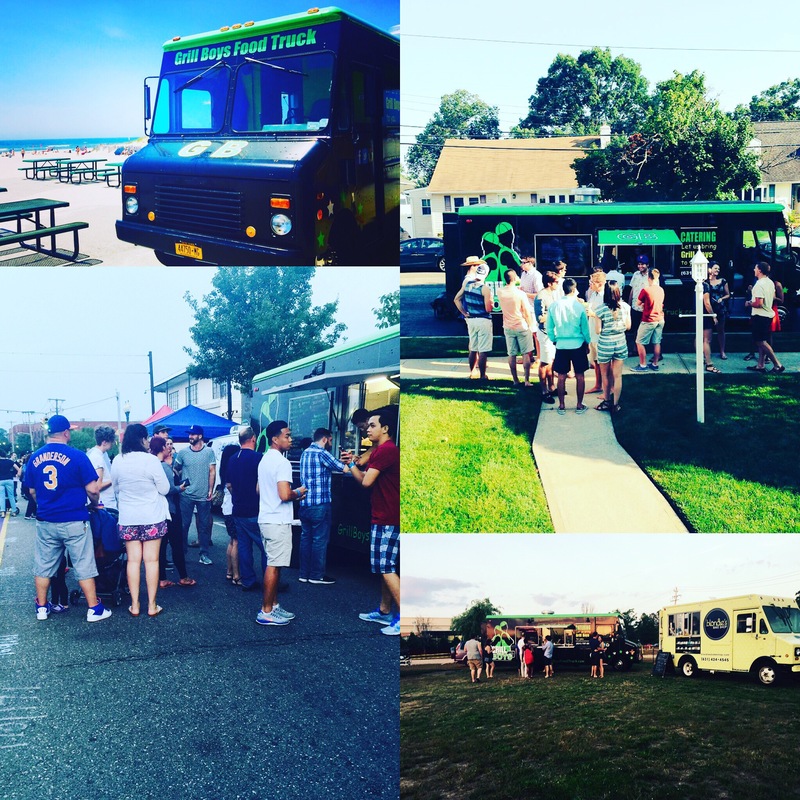 Book us to cater your private party. 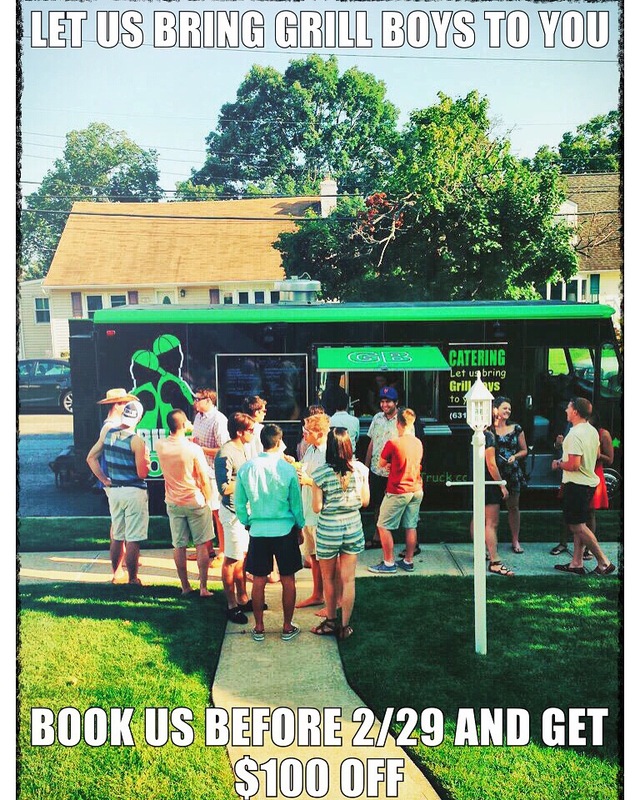 We are taking $10% OFF if you book us before 3/31 contact us @ grillboysfoodtruck@gmail.com for catering information! 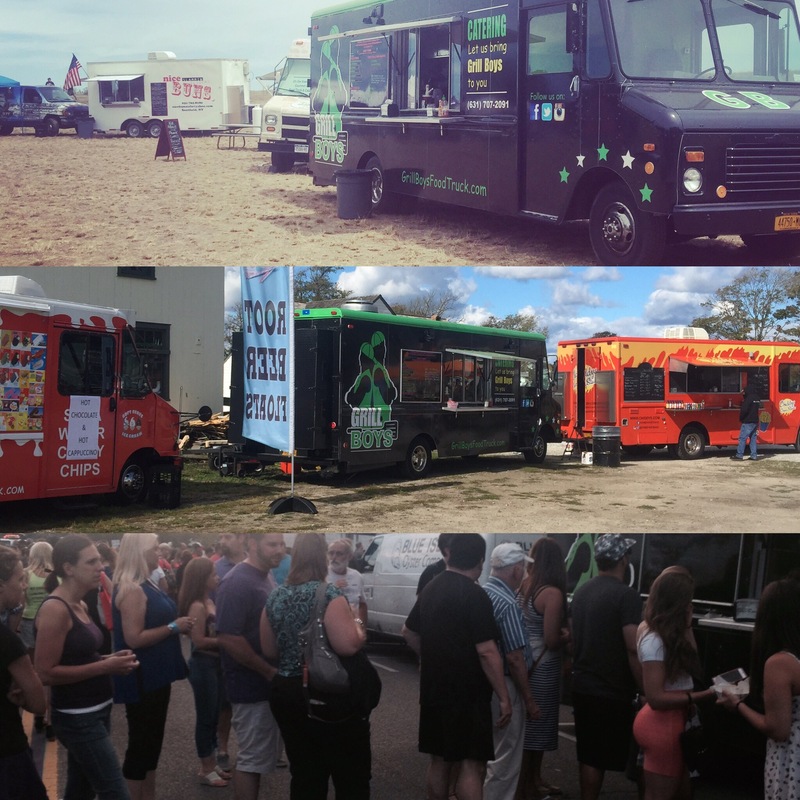 It’s almost food truck season and Grill Boys is working on a new delicious menu! 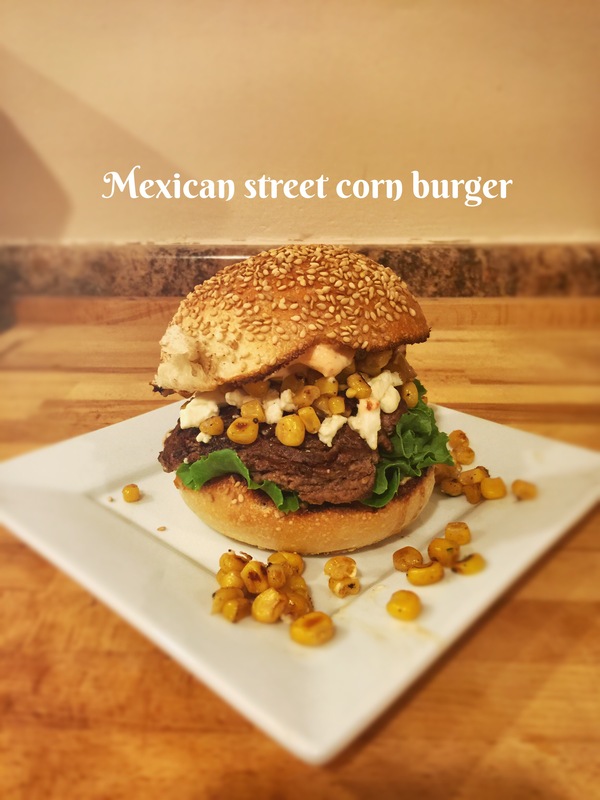 Check out our Mexican street corn burger! 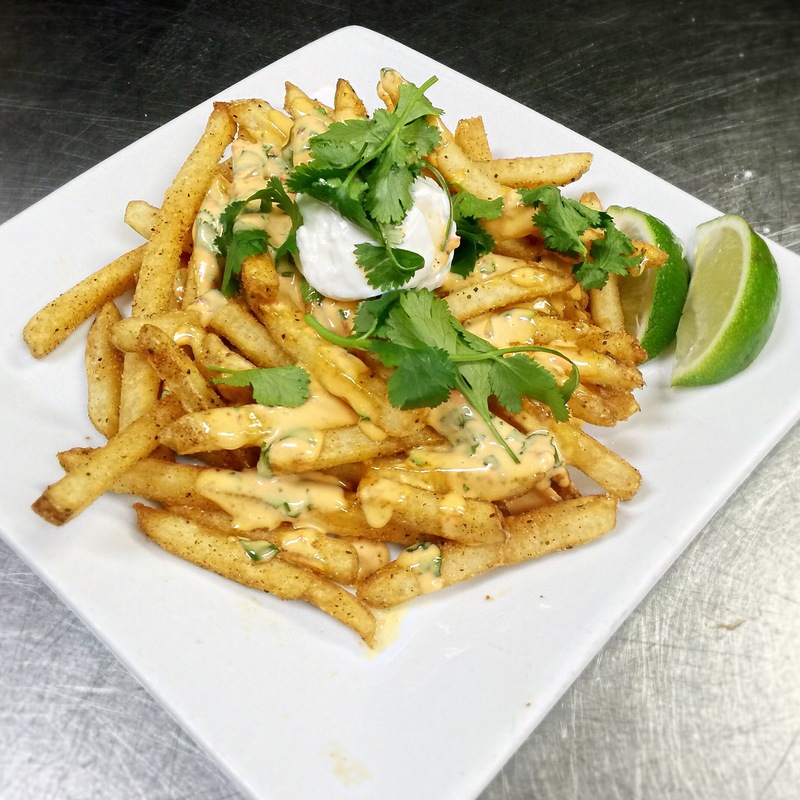 Topped with fresh grilled corn, lime Cayenne aioli, and queso fresco! Yummy! 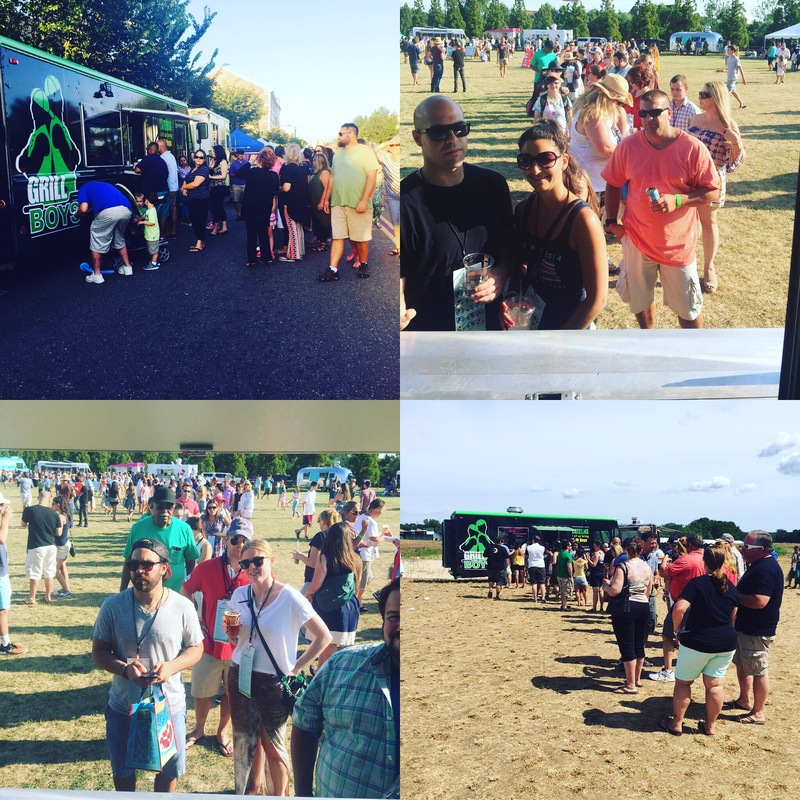 Take a peek at our memorable moments of 2015! 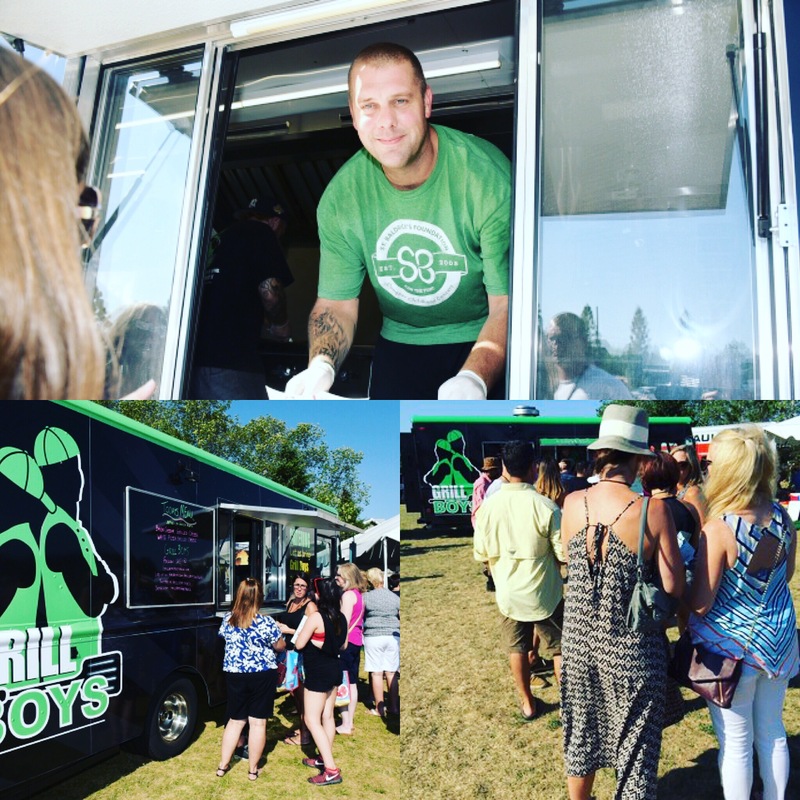 Grill boys is on yelp, and we’d love to hear what you think!